UK Mining Firm Accused of Rights Abuses in Sierra Leone - Integration Through Media ....! 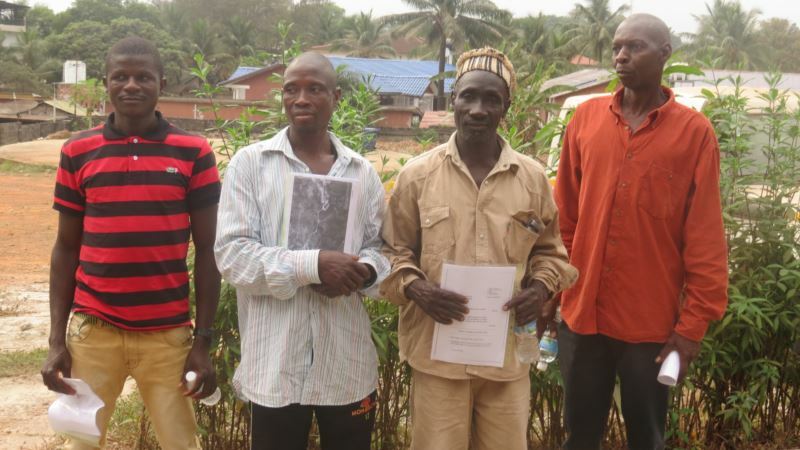 (VOA): Hearings have wrapped in Sierra Leone from claimants accusing mining company Tonkolili Iron Ore of human rights abuses. The allegations against the company, formerly a subsidiary of African Minerals Limited (AML), cover incidents in 2010 and 2012 in the northern region of Tonkolili in Sierra Leone. Kelly Conteh, one of the witnesses, knows he is lucky to be alive. He was one of the people shot in a police crackdown in 2012 on the outskirts of Bumbuna where AML was based. The company's workers were protesting low wages and working conditions. It's believed this is the first time a British high court has traveled overseas where human rights abuses are alleged to have taken place by a UK-based company, according to Leigh Day, the law firm representing the local residents filing the lawsuit.